French special forces, as part of the counterterrorism mission Operation Barkhane, conducted a raid in northern Mali over the weekend targeting the jihadist group Al Murabitoon. According to the French Ministry of Defence, the raid “neutralized 10 terrorists,” with “neutralized” usually serving as a euphemism for killed. 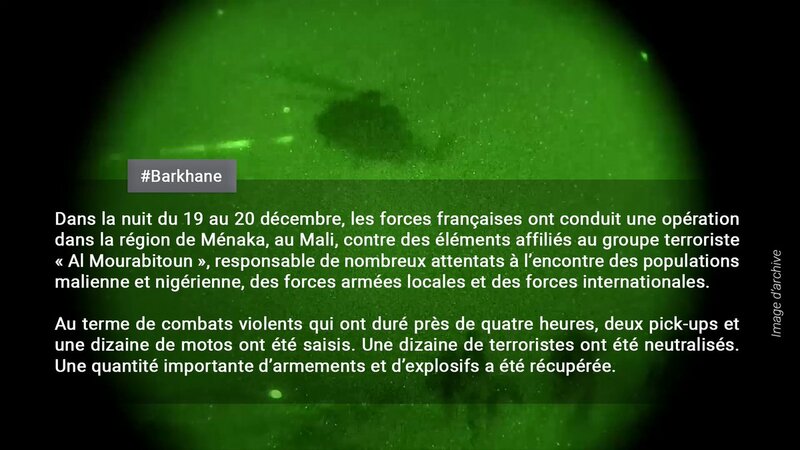 Earlier this year, French special forces also killed two Al Qaeda leaders in northern Mali, although the French military did not say where. 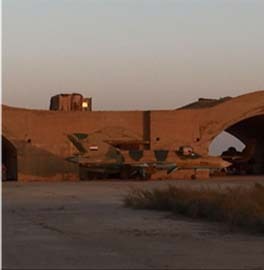 The town of Menaka, which is in the Gao Region, has long been within Al Murabitoon’s area of operations. In 2012, the Movement for Oneness and Jihad in West Africa (MUJAO), one of Al Murabitoon’s constituent groups, took over the town of Gao before being kicked out in the 2013 French intervention. In April, Al Murabitoon launched a suicide assault on the nearby town of Ansongo, killing three civilians and wounding 16 others including nine Nigerien peacekeepers. 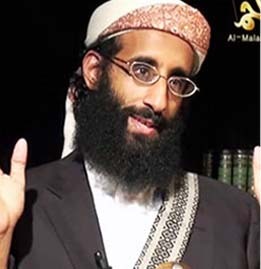 Al Murabitoon was formed in 2013 from the merger between Ahmed al Tilemsi’s MUJAO and Mokhtar Belmokhtar’s Al Mulathameen Brigade and swore allegiance to Al Qaeda emir Ayman al Zawahiri. After being led by an Egyptian commander, Al Tilemsi took over as emir of Al Murabitoon until his death. 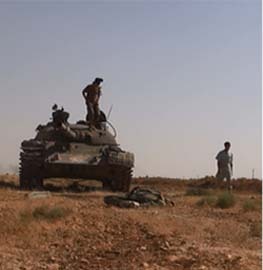 In July, the group’s Shura Council confirmed it elected Mokhtar Belmokhtar as its overall emir. 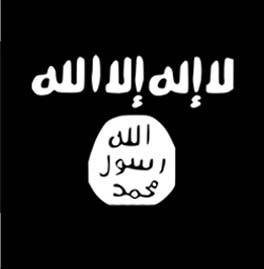 However, some members in the MUJAO side of the group defected to the Islamic State, but it is not known how many. In addition to conducting several attacks in the Gao region and a hotel siege in central Mali, Al Murabitoon has also conducted several attacks in Mali’s capital of Bamako this year. The attacks included an assault on a Malian nightclub, which killed five people, an attempted assassination of a Malian general, and an attack on UN troops. It also claimed last month’s raid on the Radisson Blu hotel in Bamako. 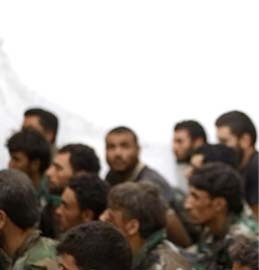 The jihadist group, which sent two fighters to conduct the attack, killed more than 20 people after taking over 100 people hostage in the siege. 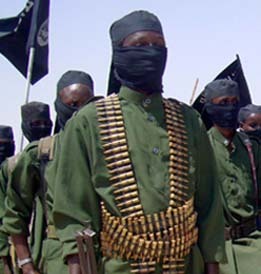 The assault on the Radisson Blu heralded the reintegration of Al Murabitoon into Al Qaeda in the Islamic Maghreb (AQIM). 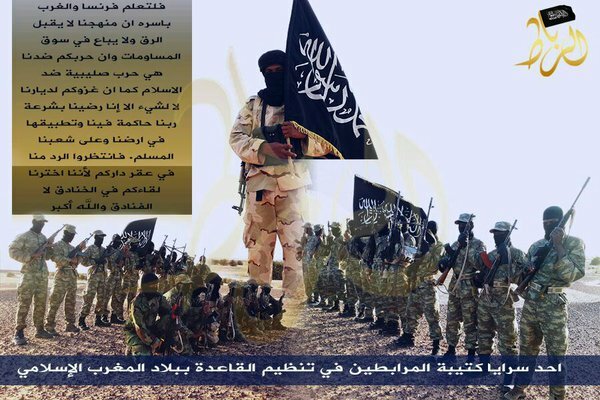 On Dec. 4, AQIM’s Al Andalus Media released an audio statement from Abdelmalek Droukdel, the emir of AQIM, announcing the merger of Al Murabitoon into its ranks. The same statement also said that the Bamako attack was the first joint assault carried out by the two groups. In addition to attacks in Mali, Al Murabitoon has conducted attacks throughout the Sahara. The jihadist group was behind the January 2013 suicide assault on the In Amenas gas facility in southeastern Algeria, and the May 2013 suicide assaults in Niger which targeted a military barracks and a uranium mine. Scores of people were killed in these attacks.